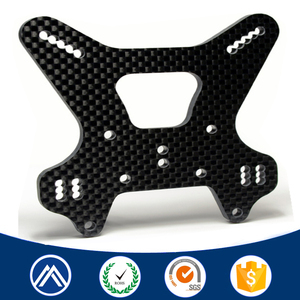 Production way CNC Milling, CNC turning, Grinding, Wire cutting, EDM,Drilling, etc. 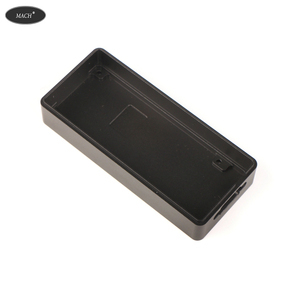 Drawing Format PDF/DWG/DXF/IGS/STEP,etc Certificate ISO9001-2008 Packaging High precision good quality electrical connector mold component,plastic mould core component,Inner packing with recycle plastic box and anticorrosive oil, outer with sponge and PE bags, or as customer's requirements. 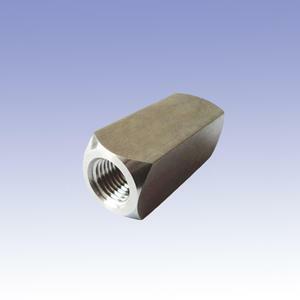 Application field Parts are used on vehicles, printing machines, electronic machines, etc. 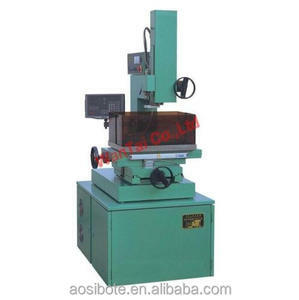 Shanghai Laiyi Machinery Co., Ltd.
Shandong Jiepurui Model Technology Co., Ltd.
Hangzhou Xunda Model Co., Ltd.
Shenzhen Yintaiji Technology Co., Ltd.
Xi'an Longhai Electronic Machinery Co., Ltd. 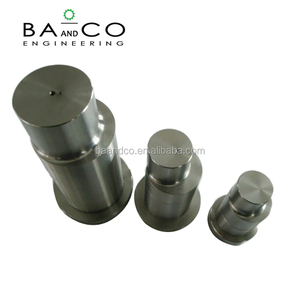 Customized CNC Machining / EDM Services for C2 steel for injection mould or machinery metal part Main products CNC milling parts, CNC turning parts, sheet metal parts, gear, shaft, casting parts, etc. 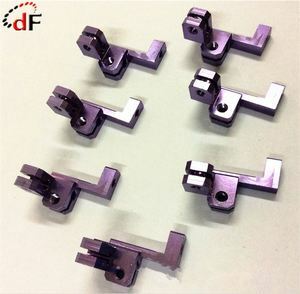 We are professional for whole assembly, precision machining, general machining, auto turning, anodizing, silver plating and many other processing types, offering kinds of maching services for different fields. 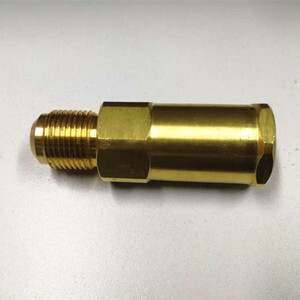 We specialize in manufacturing and assembling kinds of precise metal parts widely used in communication, electronics, medical industry, aviation, railway breaking system, etc. 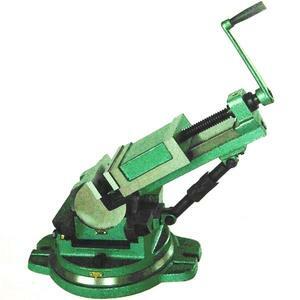 Jiujiang Heguang Machinery Manufacturing Co., Ltd.
Sunteel Machinery (Jiangsu) Co., Ltd.
Yangzhong Xuteng Engineering Plastic Products Co., Ltd.
Shanghai Elue Industrial Co., Ltd.
Alibaba.com offers 235,235 edm machining products. About 98% of these are machining, 1% are machine tool spindle, and 1% are pipe fittings. 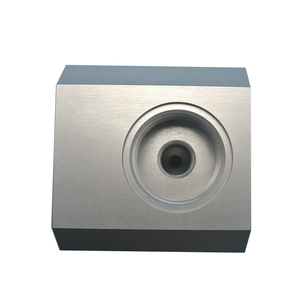 A wide variety of edm machining options are available to you, such as micro machining, not micro machining. You can also choose from free samples, paid samples. 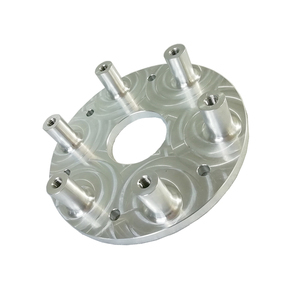 There are 235,202 edm machining suppliers, mainly located in Asia. 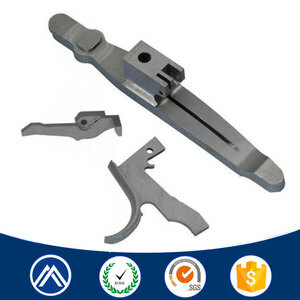 The top supplying countries are China (Mainland), Taiwan, and Japan, which supply 99%, 1%, and 1% of edm machining respectively. 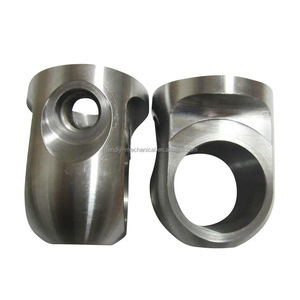 Edm machining products are most popular in North America, Domestic Market, and Western Europe. You can ensure product safety by selecting from certified suppliers, including 93,615 with ISO9001, 27,638 with ISO/TS16949, and 17,763 with Other certification.